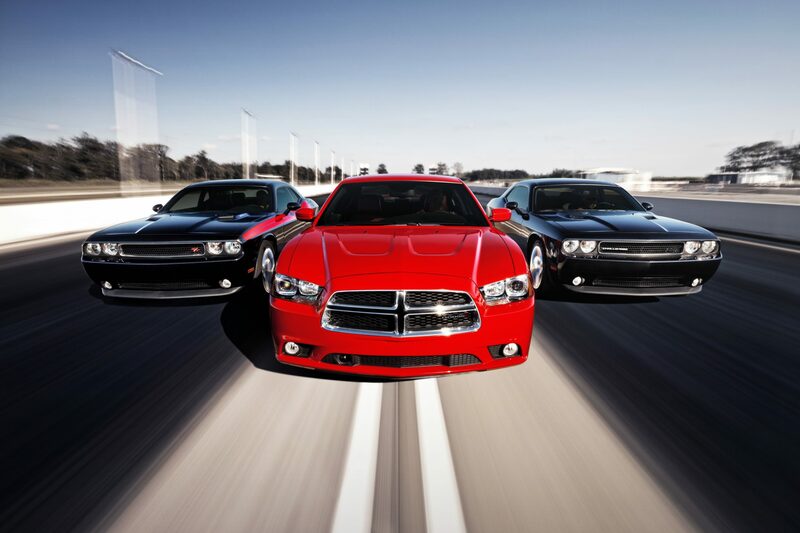 The 2013 Dodge Challenger remains unchanged. 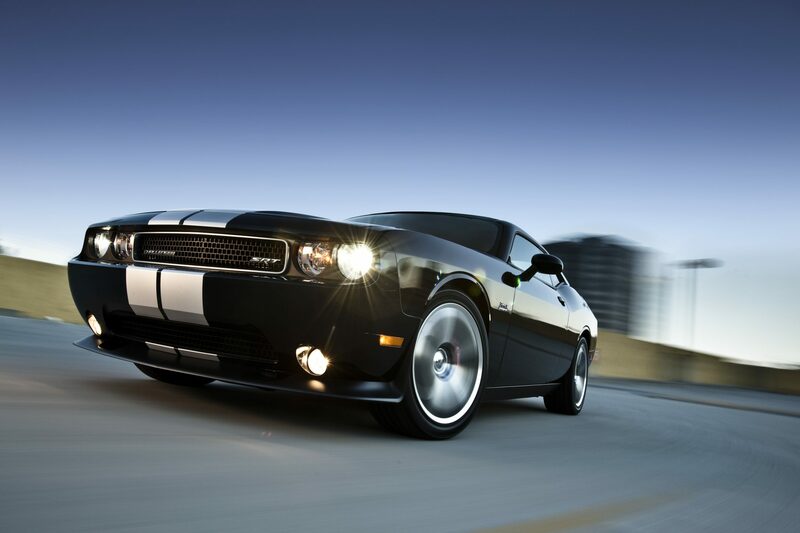 The Dodge Challenger marries retro flair and modern technology to create a muscle car with a whole lot of personality. Smooth lines, bold sculpted edges, and an aggressive stance make the Challenger stand out in the crowd. The entry level 3.6-liter V6 is anything but shy, putting out 305 hp and 268 lb-ft of torque. For car enthusiasts looking for serious power though, the Challenger R/T gets a 5.7-liter V8 cranks out 376 hp and 410 lb-ft when paired with the standard six-speed manual transmission. Still not enough? The Challenger SRT8 392 gets a 6.4-liter V8 that produces a massive 470 hp and 470 lb-ft of torque. The standard 3.6-liter V6 gets 18 mpg city, 27 mpg highway, and 21 mpg combined, while the upgraded 5.7-liter V8 gets EPA estimates of 16 mpg city, 25 mpg highway, and 19 mpg combined with the automatic transmission. 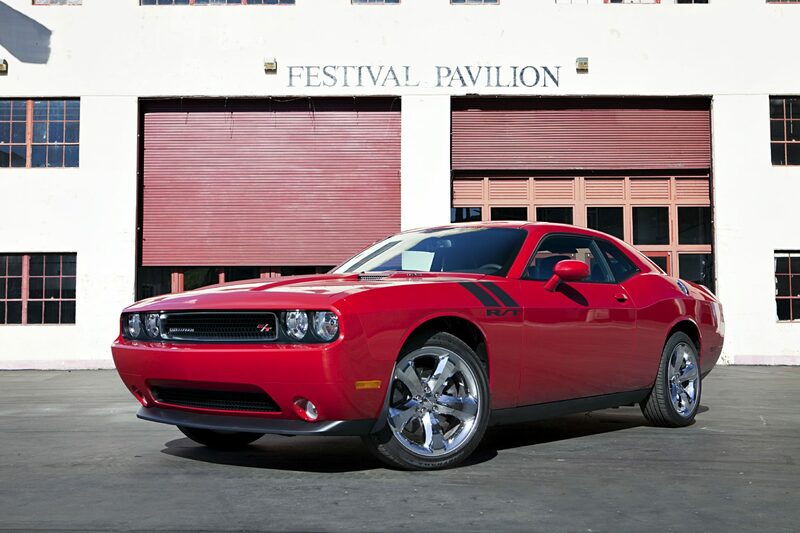 The powerful Challenger SRT8 392 achieves a respectable 15 mpg city, 23 mpg highway, and 18 mpg combined. The 2013 Dodge Challenger’s interior is clean, simple, and functional. A large beveled dashboard and distinctive shifter knobs are reminiscent of the Challenger’s past, adding the muscle car’s retro appeal. Soft-touch surfaces and high-quality materials paired with an intuitive audio interface means drivers will feel comfortable and in control. The Challenger’s wide stance allows for plenty of interior space, making it an ideal car for long drives. Two adults can comfortably sit in the back with a good amount of head and leg room, and the cavernous trunk is far larger than most others in its segment. The 2013 Dodge Challenger comes standard with antilock disc brakes, stability and traction control, active front head restraints, front side airbags and side curtain airbags.